How good are you at reverse basketball? It is advisable to first play the normal level before going to the more challenging reverse game. Basketball shooting is an interesting new android game. It is fun watching the guy score the baskets. The game is animated to include a player actually throwing balls. I really love this game, especially playing on the wet court. 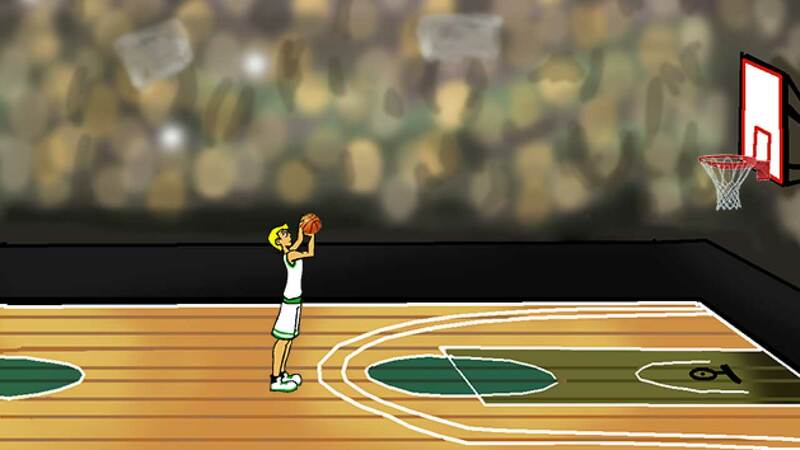 I think I play this game because Basketball is one of mine little favorite game which I often play in my tablet PC. Here you have shared really amazing link but i think that this is not that link which I want. Hope you will another link.